Hello Rockville and nearby city residents, we worked our best to get our online presence up in order for you to find us easier and get top quality work. 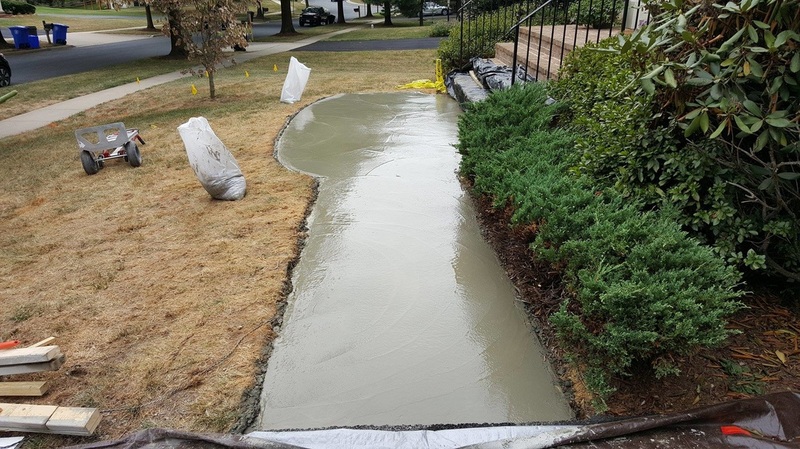 We have done tons of projects involving concrete, flagstones and concrete pavers, we changed the look of so many houses front yard and back yard, we fixed houses that had so many foundation cracks, repairs and problems, leaks and cracks. But the most important thing is, are you dealing with an honest, quality, fully experienced professional? 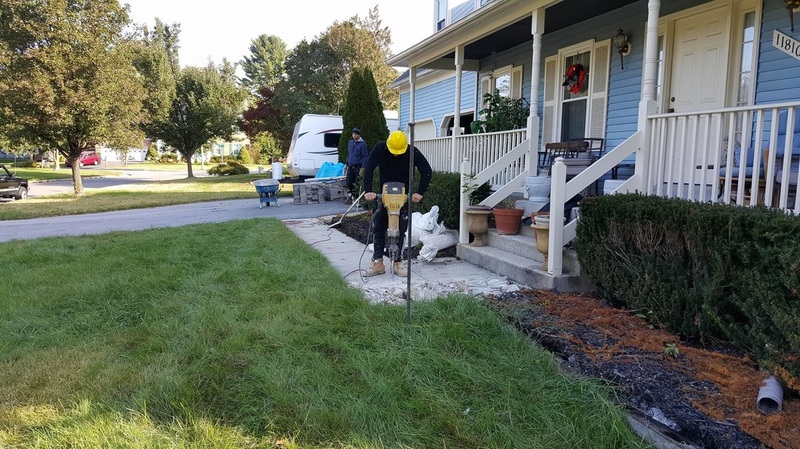 All you have to do is give a call at 240-441-3737 and you can already take a deep breath and be assured you will be getting the best solution for your exterior home hard scape. 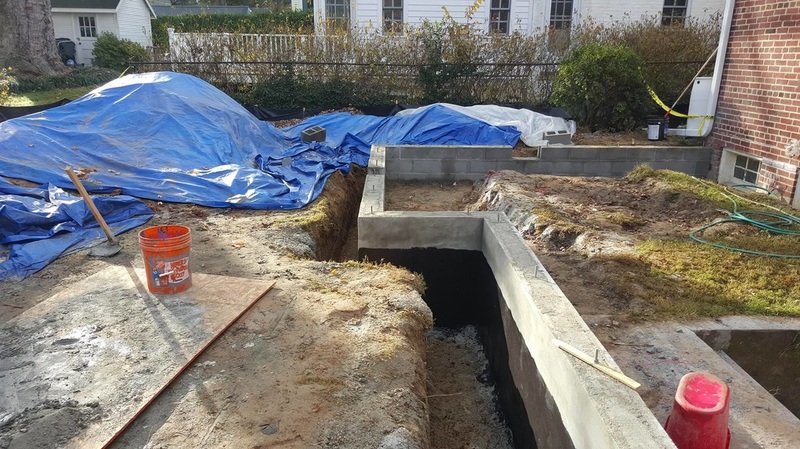 We deal with residential and commercial projects which is awesome! 12. We Are Clean Freaks. If you thought an interior job is messy wait till you see an exterior job, but no worries we cant stand seeing a messed up project either, that's why by the end of each day we clean clean clean, we make sure there is no way for anyone walking around to get injured, we organize the materials, the tools and debris to make sure its safe and sound because that just how we roll. 16. Were Are All Over The Place - look for us online you will find reviews of us in Angie's list, yellow pages, Facebook, yelp, google and more, so look us up, if you were gonna look for a roofing contractor in Aspen Hill for example, how would you start? exactly, online it is! Stop Postponing, Call Us Today!